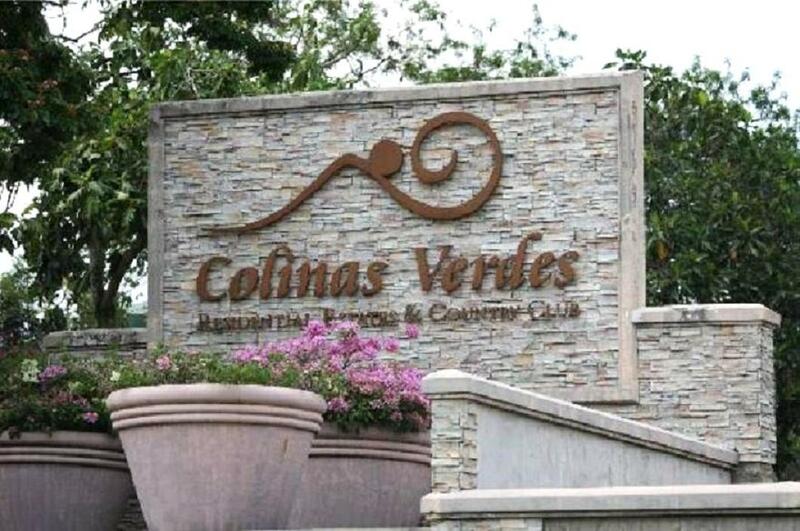 COLINAS VERDES RESIDENTIAL ESTATES and COUNTRY CLUB. 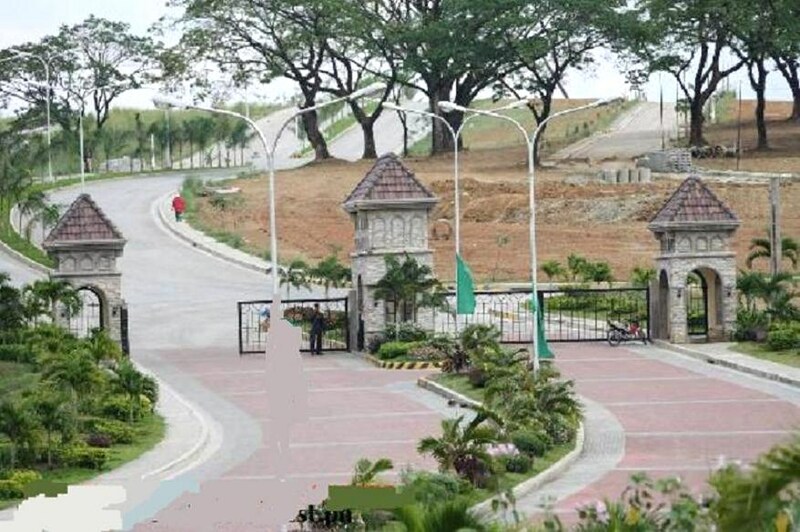 Main gate along Quirino Hiway and 2nd gate along Araneta Ave., San Jose Del Monte, Bulacan 10 min away from SM Fairview. 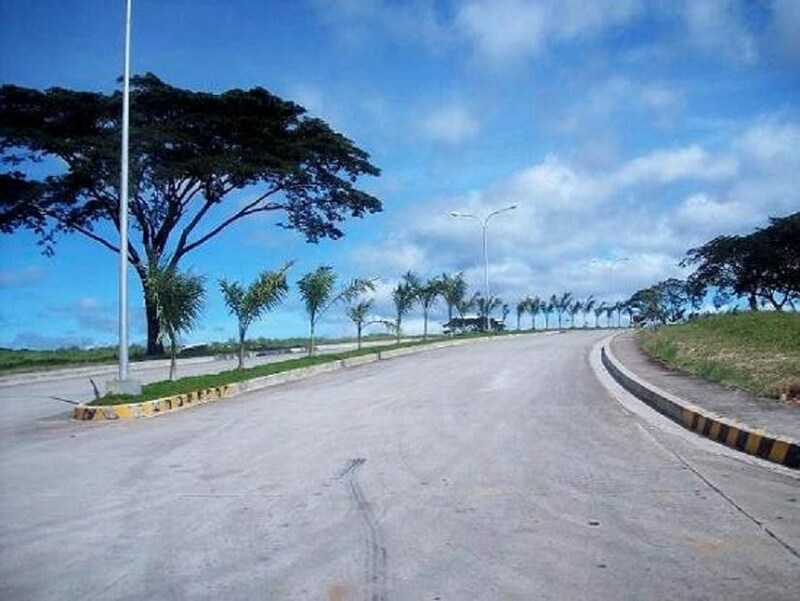 LAND OWNER: ARANETA PROPERTIES, INC. 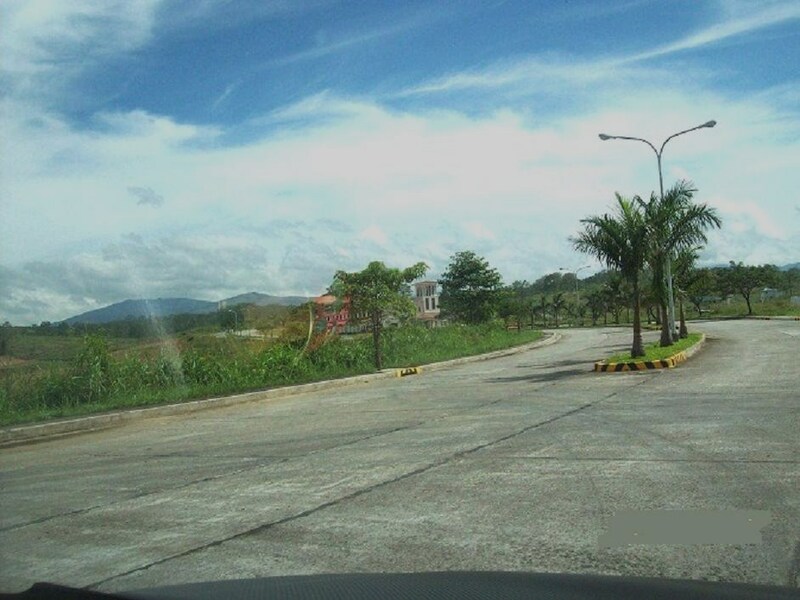 It is only a 30-minute drive from Commonwealth and is only 6.5 km away from SM Fairview. 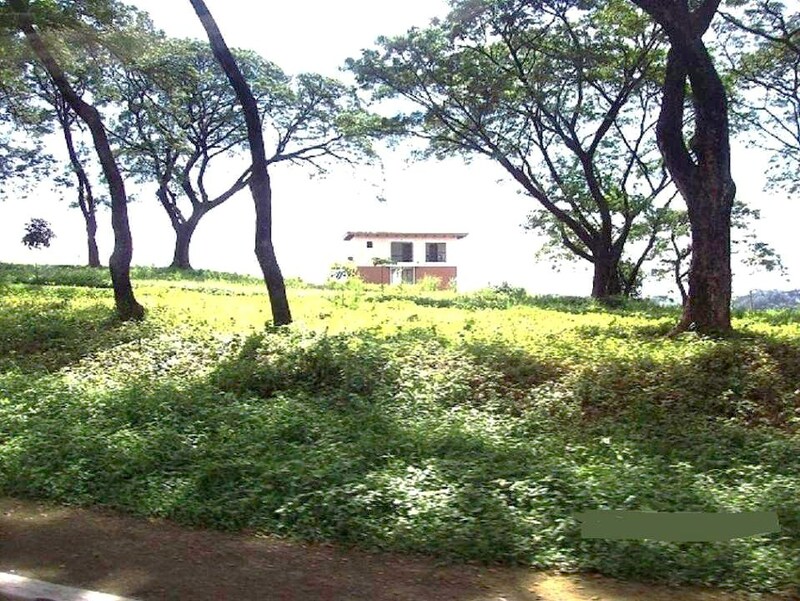 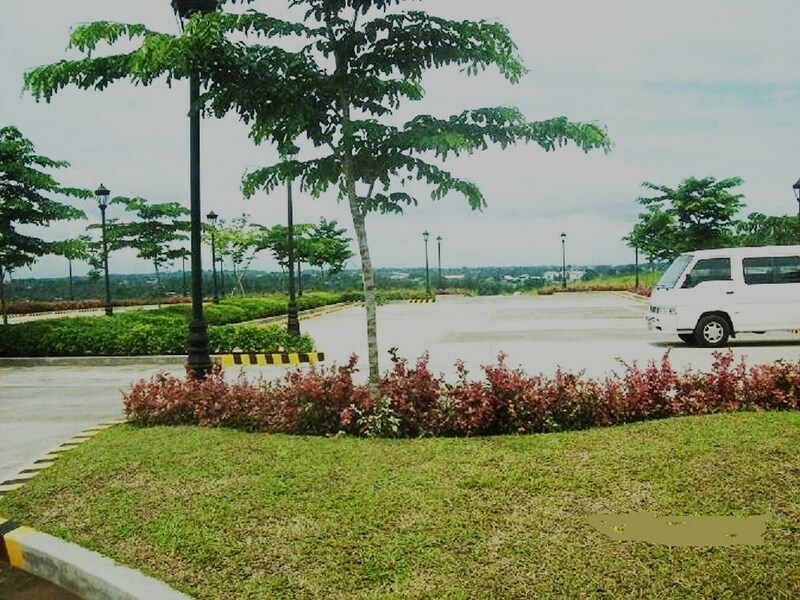 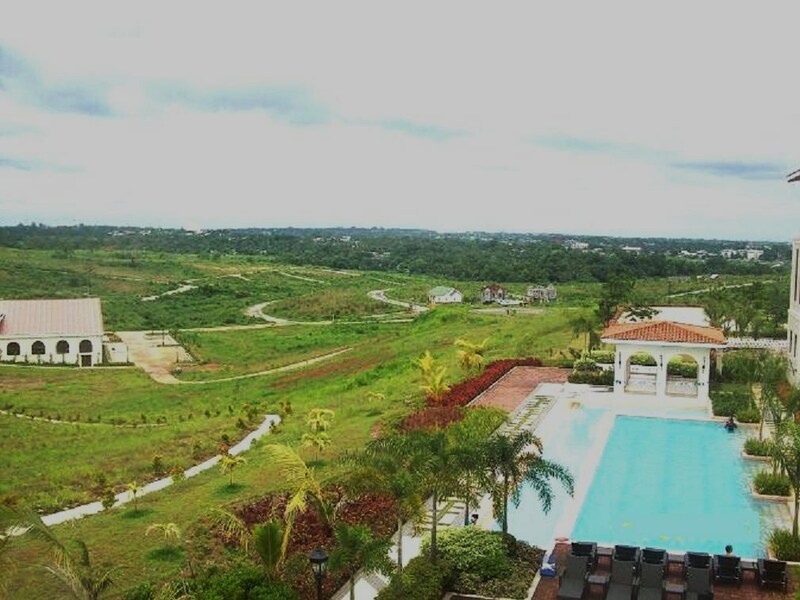 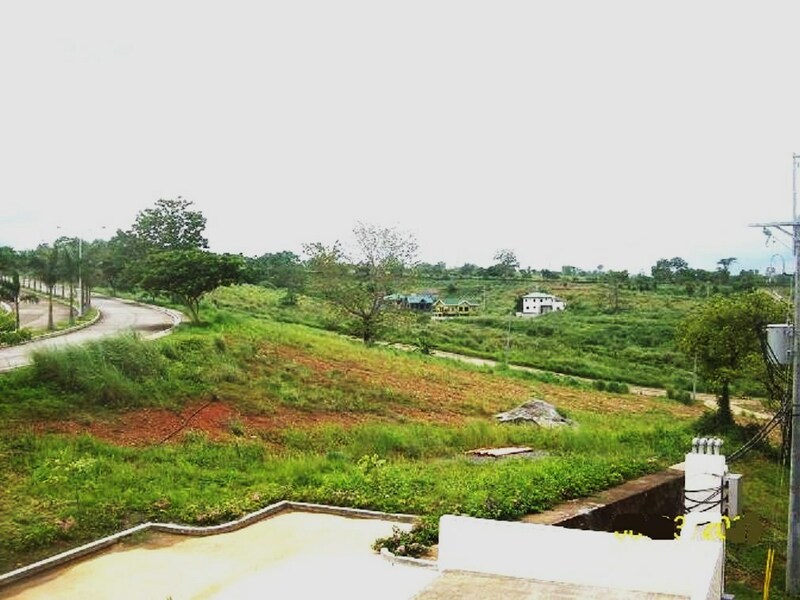 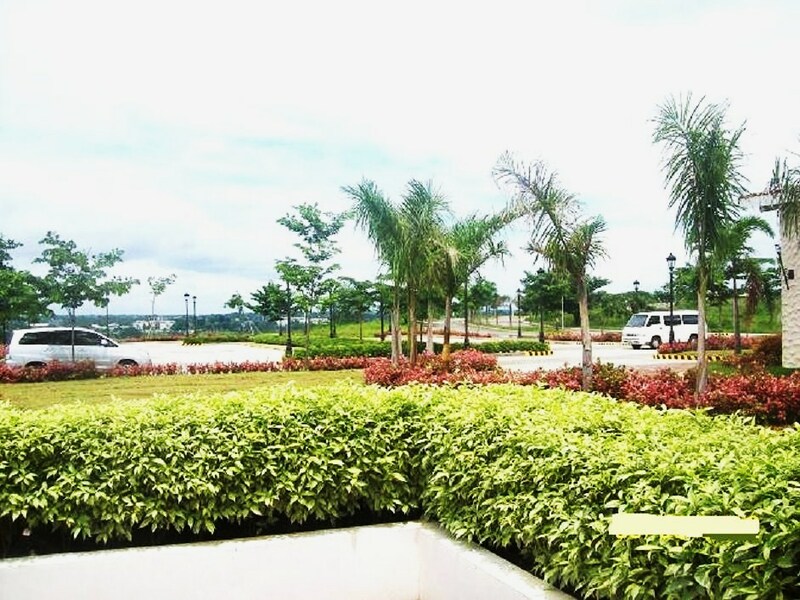 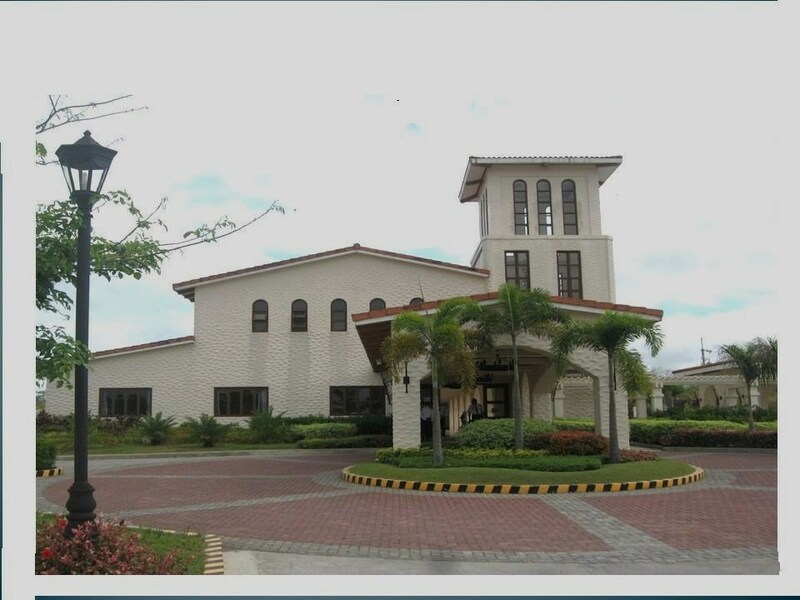 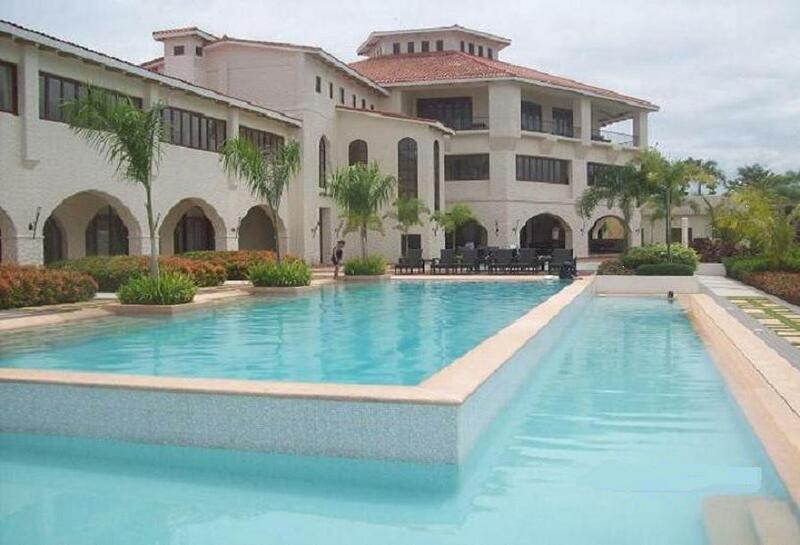 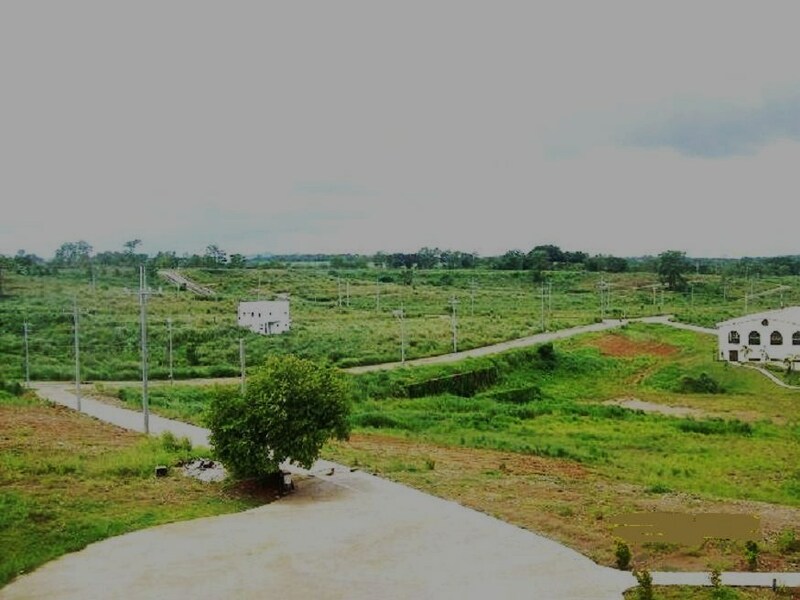 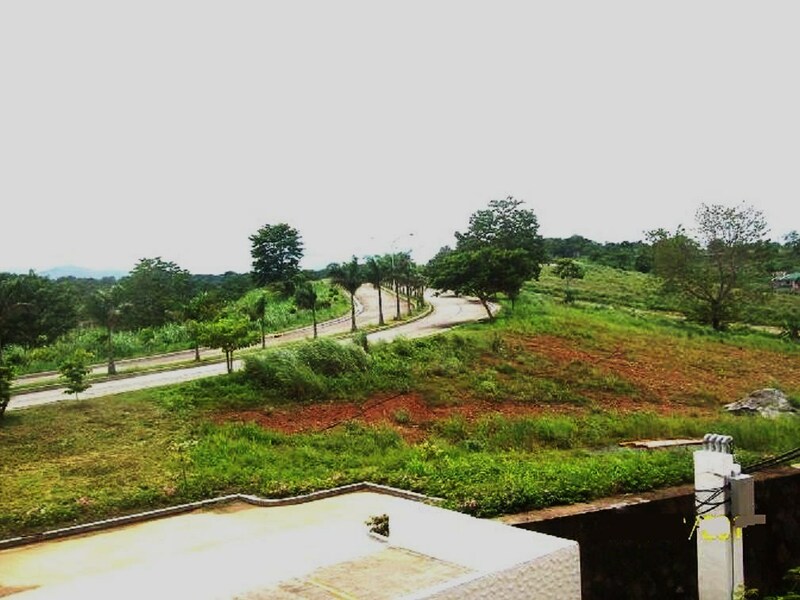 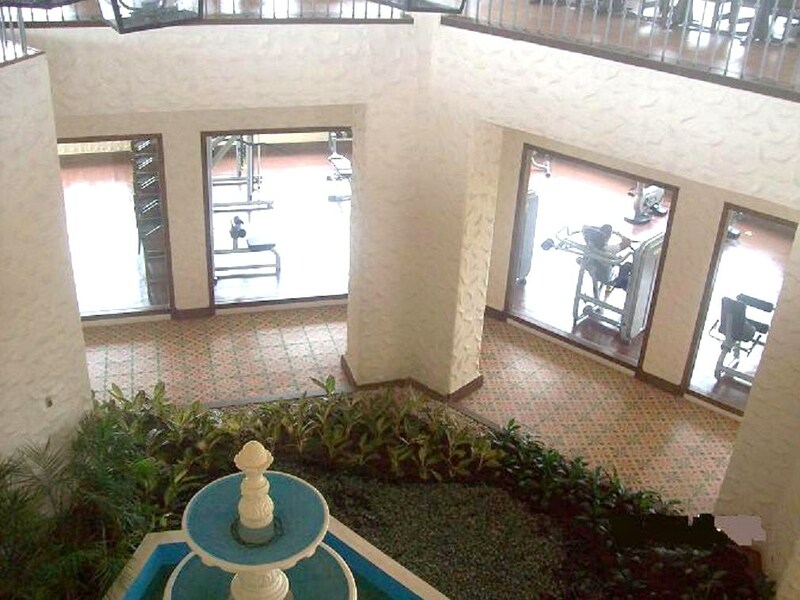 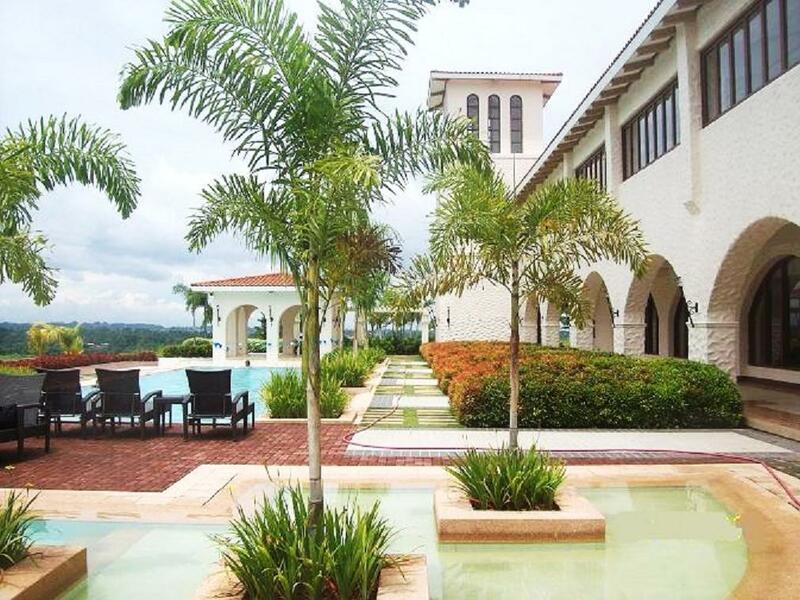 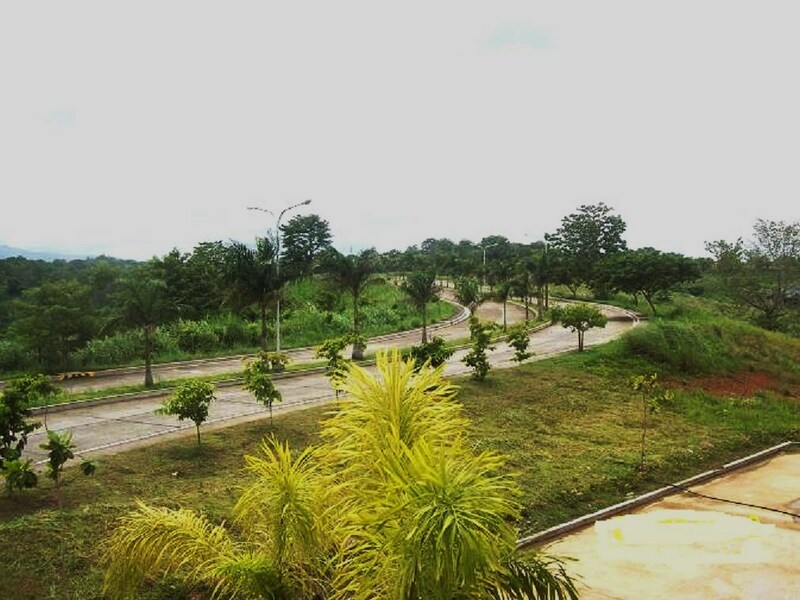 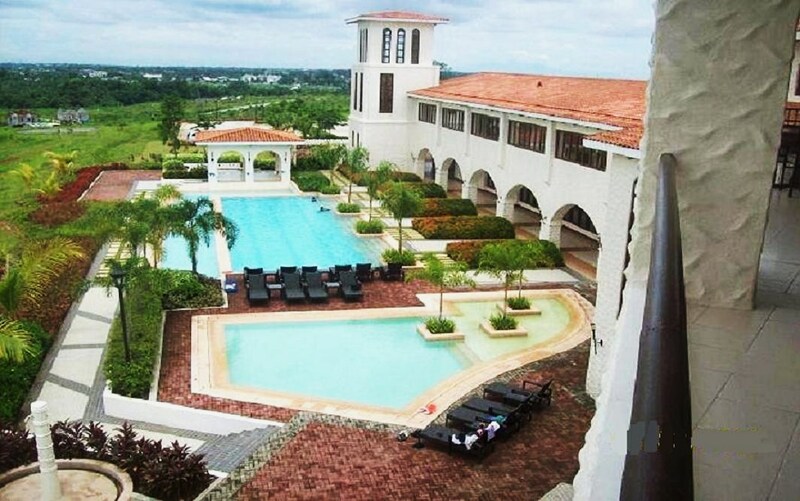 Colinas Verdes is a 261-hectare land, well-planned community. 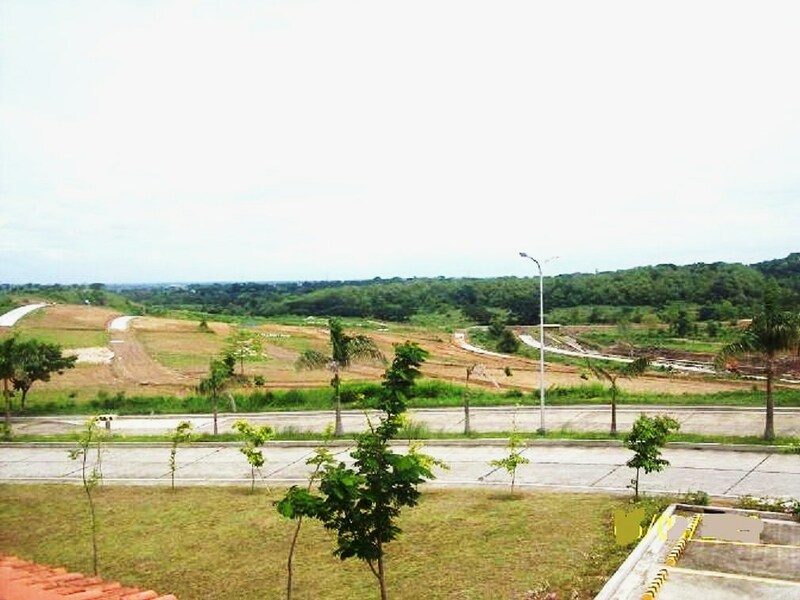 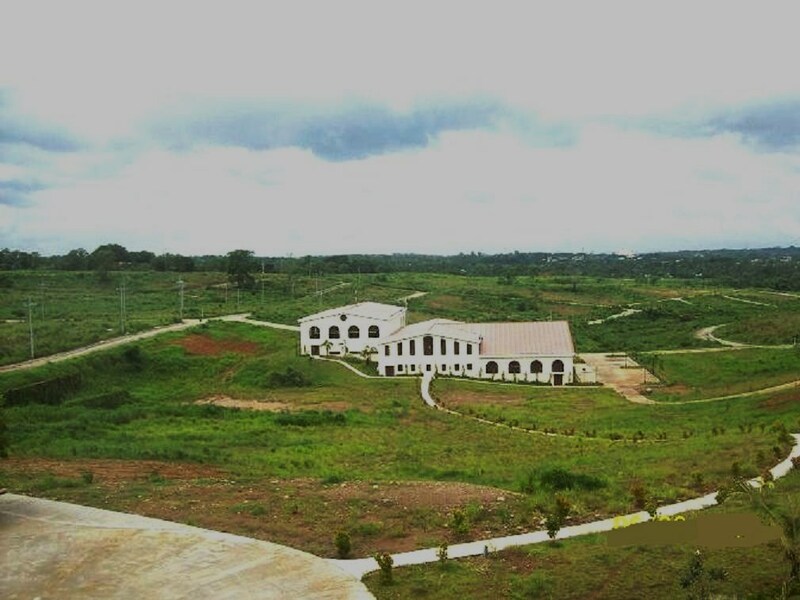 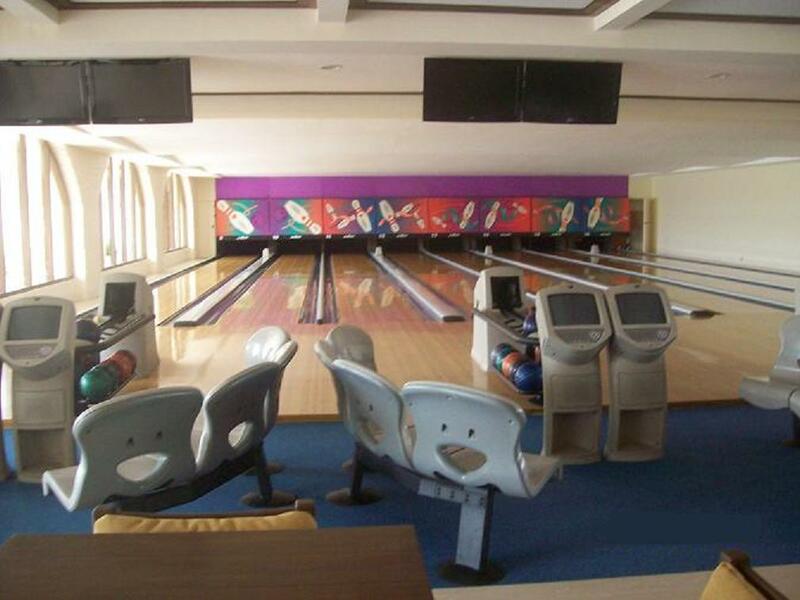 Within the community are country clubs, future developments such as hotels, villas, and commercial area. 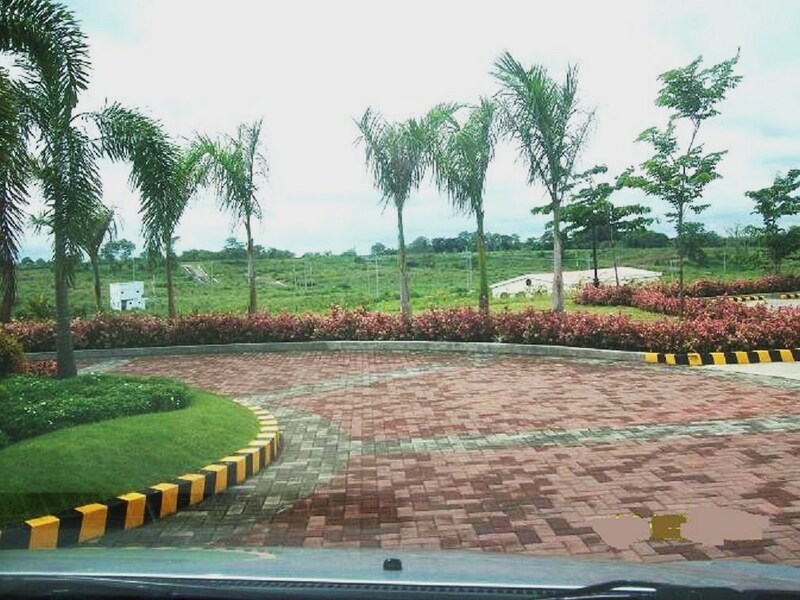 A wide target market is foreseen as lot sizes range from 150sqm average cut to bigger lot sizes like 240, 300sqm and up. 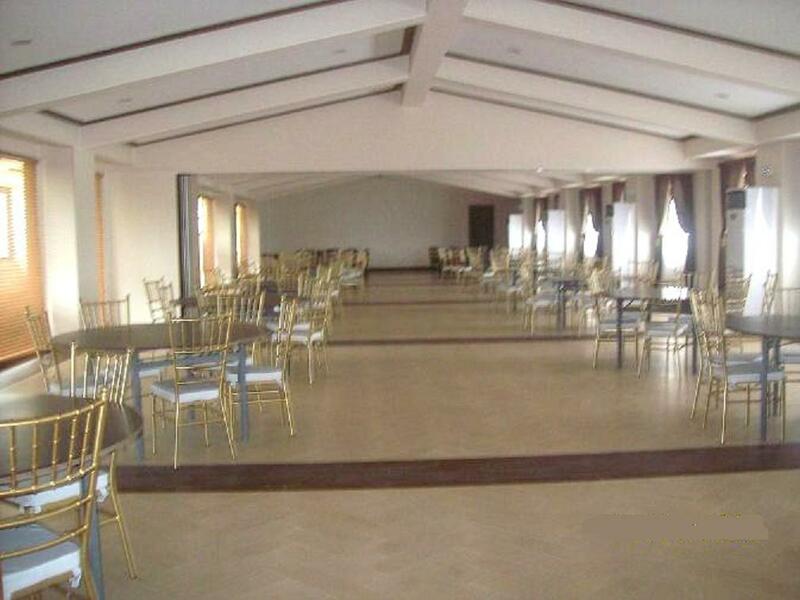 We offer very affordable price package and flexible payment terms. 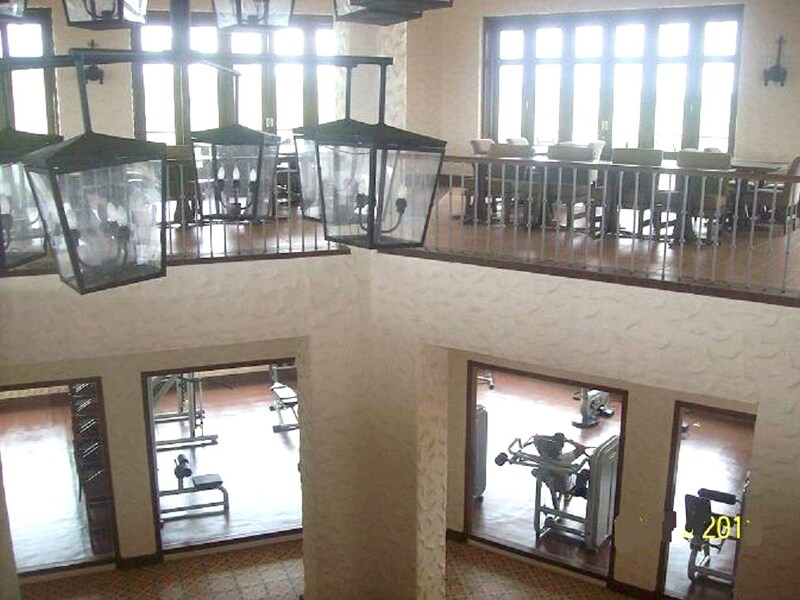 Inclusive of free country club membership. 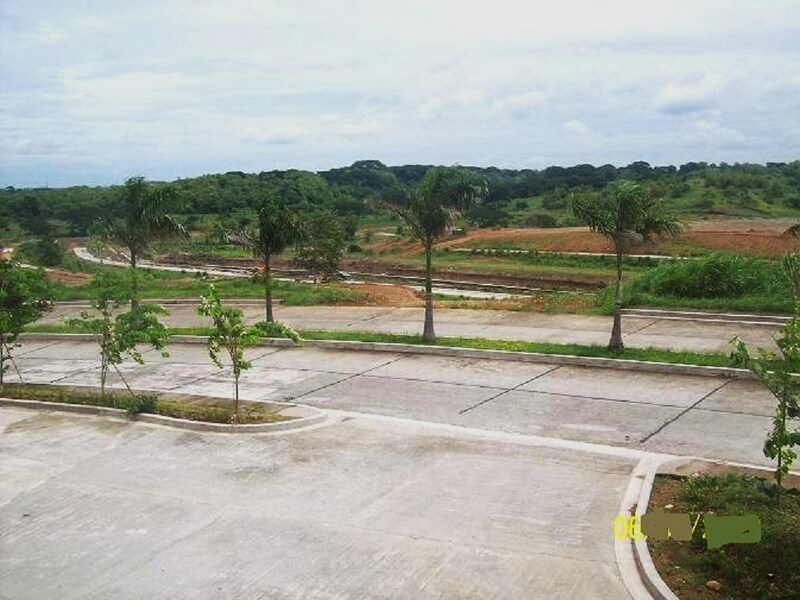 Guranteed high-value appreciation due to various developments such as the on going construction of MRT-7(road rail transit system) linking Q.C. 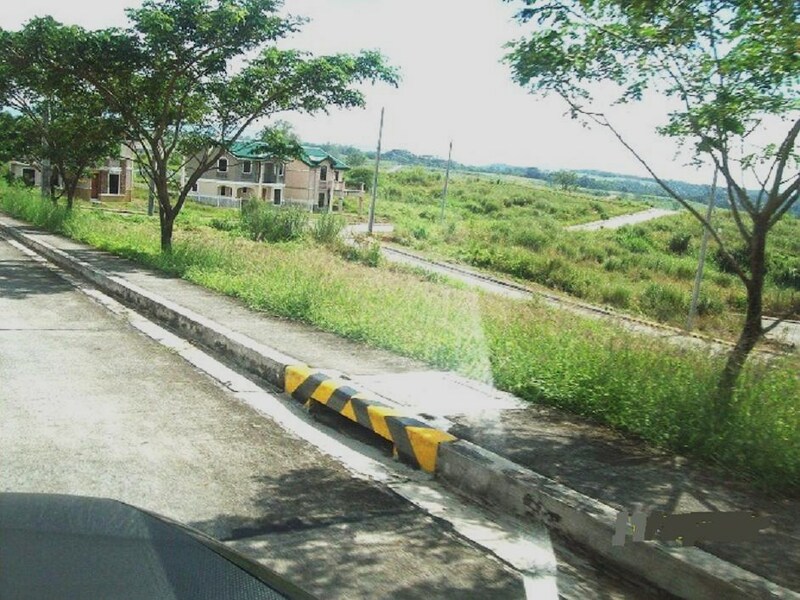 to the suburbs at the southern fringes of Bulacan. 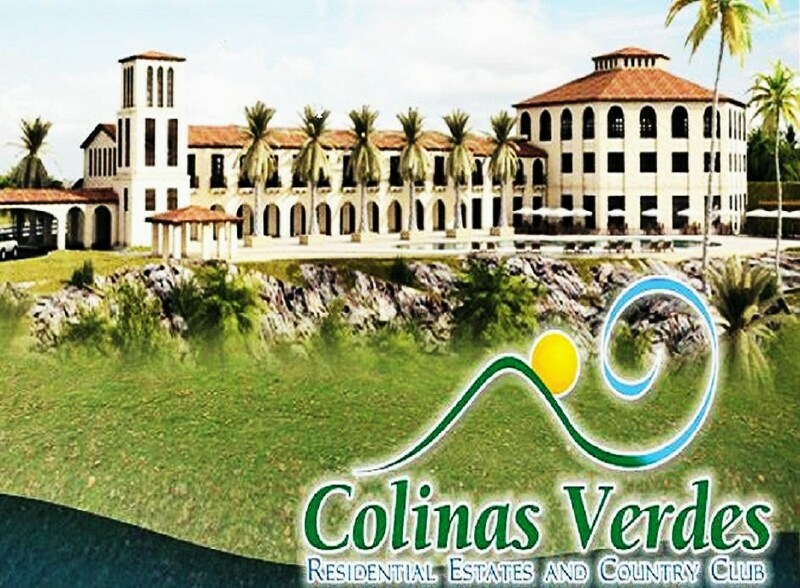 The MRT-7 will end right at Colinas Verdes.The MRT-7 project, the 1.3B road & rail transit system linking Q.C. 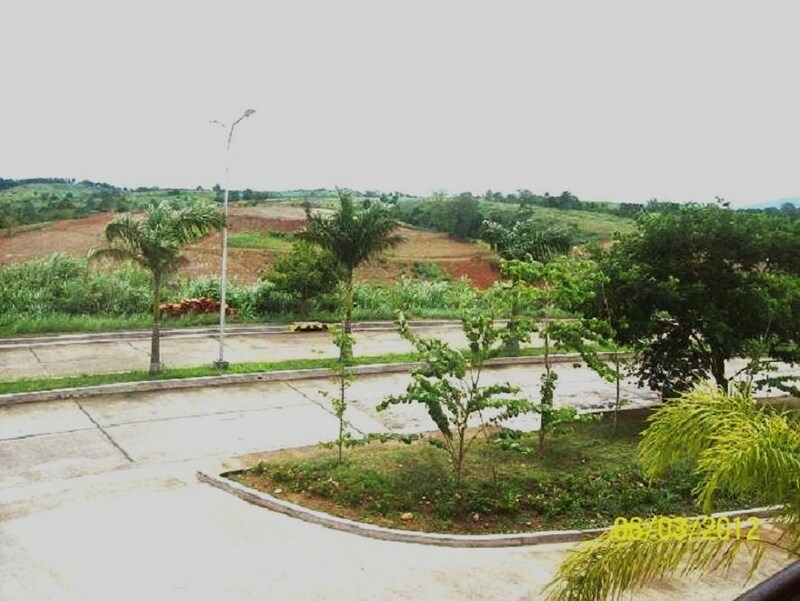 to the suburbs at the southern fringes of Bulacan is now on going construction. 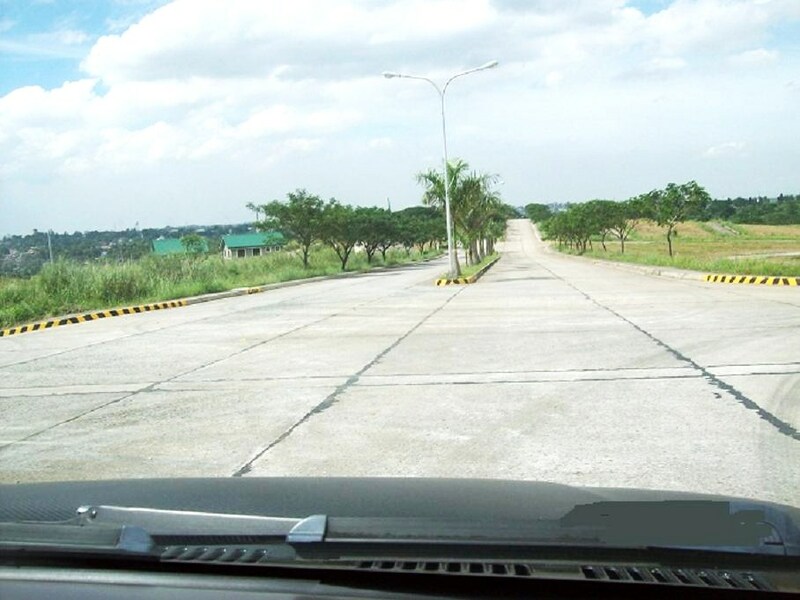 This will service the 2M residents of Northern Manila, particularly North Caloocan, Novaliches, Fairview in Q.C.A 17km four-lane asphalt road to be built in Southern Bulacan will funnel commuters to Tala, where they transfer to a 20.9 km elevated light rail line that links up with MRT-3 at its main terminal at the West Triangle in Q.C.For expansion, this line will also have a 4.8 km spur line connecting to MRT-3 at an integrated joint station with MRT-3 in Katipunan, Q.C. 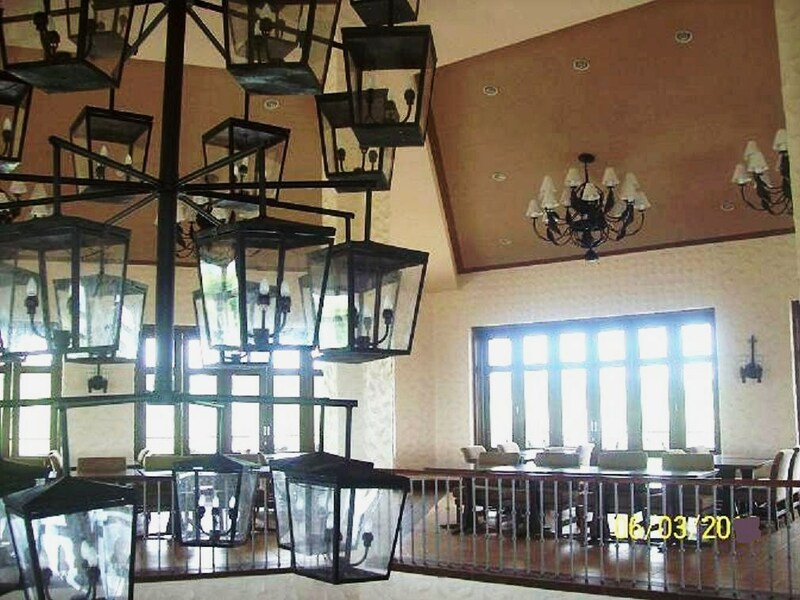 CASH SALE: 10% disc. 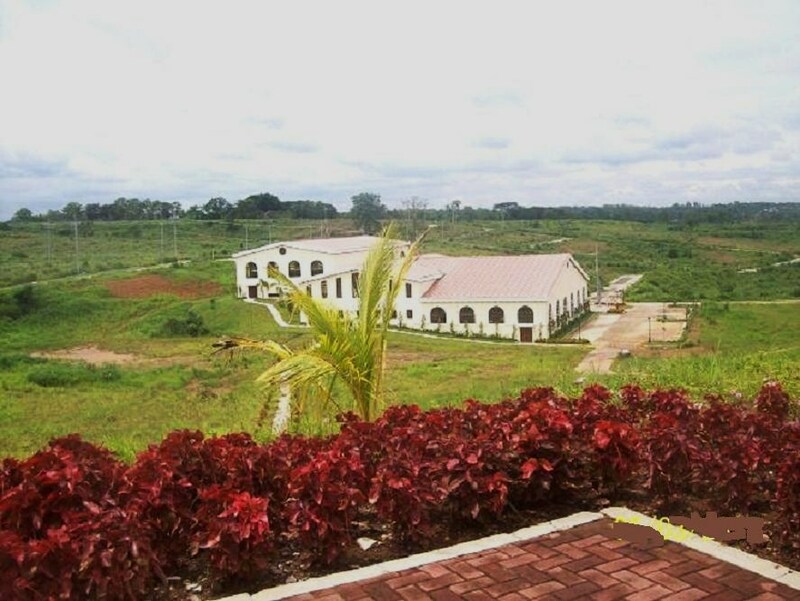 on the Total Contract Price if paid outright or within 7 days, 8% disc on the Total Contract Price if paid within 30 days, 6% disc on the total Contract price if paid within 60 days.